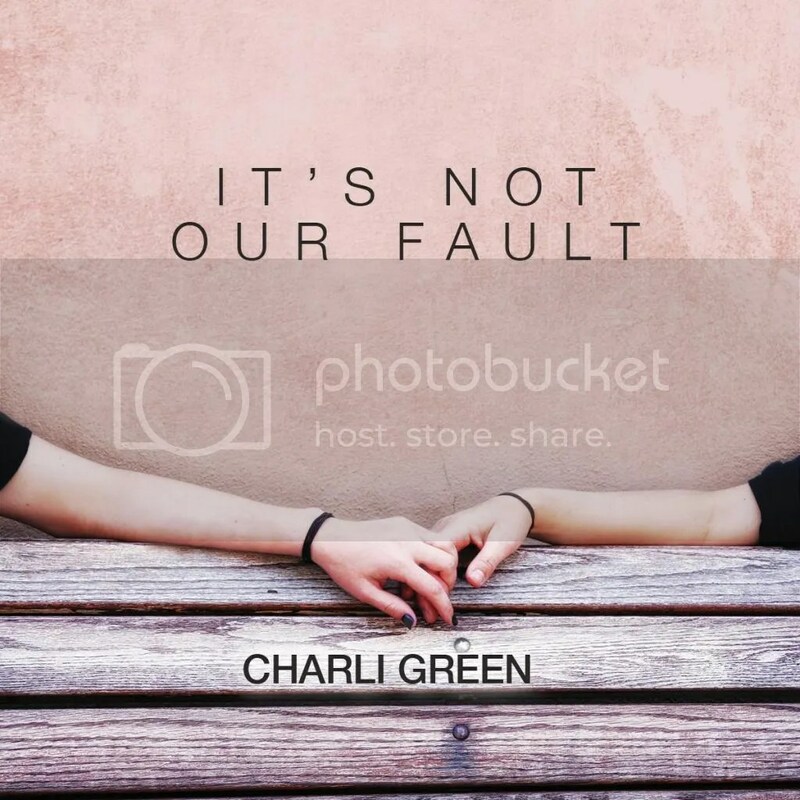 This entry was posted in For Your Reading Pleasure, Snippets and tagged Harmony Ink, It's Not Our Fault, LGBT Romance, YA by Charley Descoteaux. Bookmark the permalink. Ha! Same snippet, same comment! Thanks for visiting me twice, PT! Out of context I admit I am a bit confused, so I hope my comments are too far off. Seems to me there is a bit of duplicity here which is causing your narrator quite a lot of confusion. Definitely intriguing snippet. I see how this could be confusing–sorry about that. It probably would’ve been a better idea to post an adult snippet here and keep the YA on my YA blog–but I’m so happy to have this story out I couldn’t help myself. I commented over at Charli’s place, but didn’t know the book was out! Caught and held my interest and it’s a topic well worth writing about. Thanks for sharing. Ooh, I’m excited about this! Yay genderqueer character!! !